In Barcelona you can find some truly amazing four- and five-star hotels, many of which offer fantastic culinary experiences in the restaurants located within. During the second edition of the Hotel Tapa Tour, over thirty of these luxury hotels will offer the possibility to have a tapa combined with a drink – a great way to have a look inside these establishments and try the gastronomic proposals of renowned chefs, such as Martín Berasategui, responsible for the tapas served in the Monument Hotel, Hotel España and Condes de Barcelona, or Marc Gascons at The Serras hotel. The dishes cost between six and nine euros each, including a glass of wine or cava. 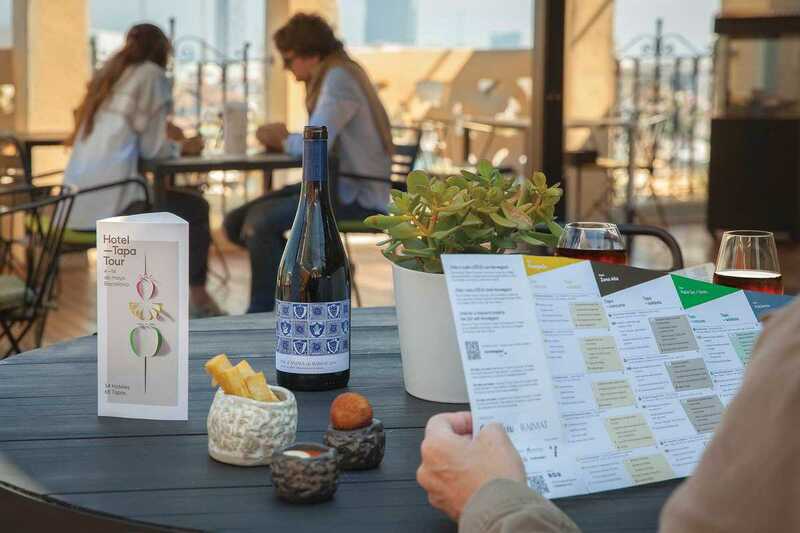 In all participating hotels you can choose between two tapas: one of the bites is in the race for best tapa, as voted by the public, and the other is a so-called tapa solidaria, with the profits going to charity.